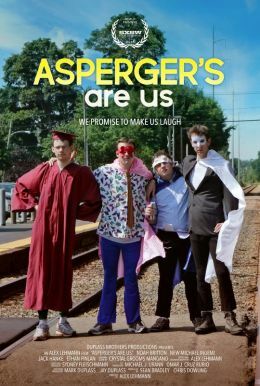 Ethan Finlan is an aspiring transportation planner who in his spare time enjoys writing and performing sketches with his friends in the professional comedy troupe Asperger's Are Us, having written and helped write numerous sketches. Ethan is currently becoming professionally certified in geographic information systems software and is looking at graduate schools for transportation planning. His favorite song is Edward Khil's performance of "I am very glad, as I'm finally returning back home."